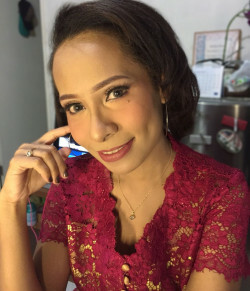 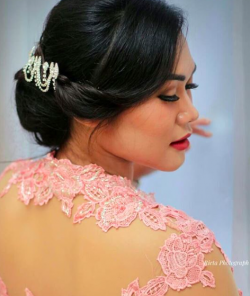 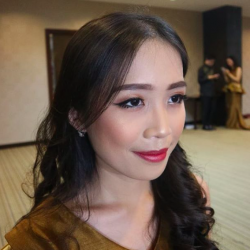 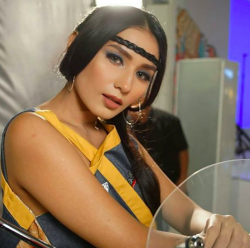 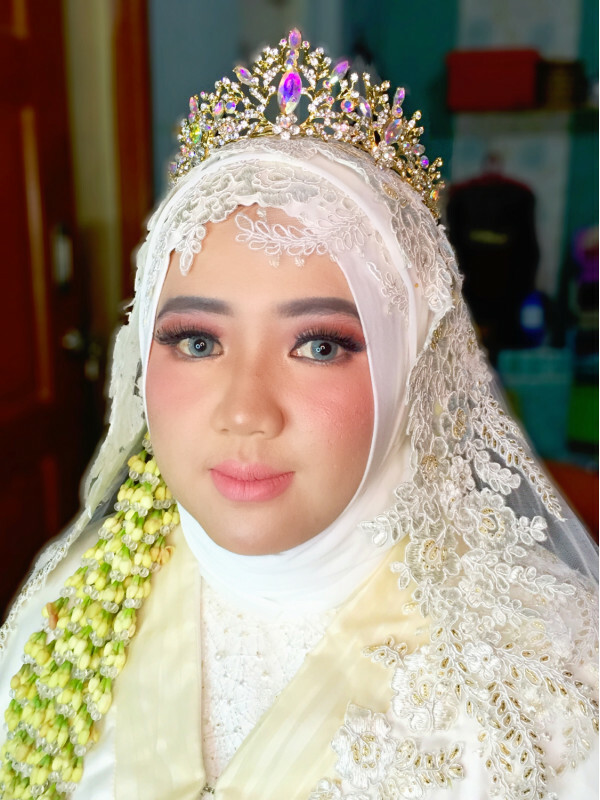 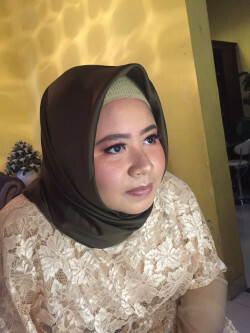 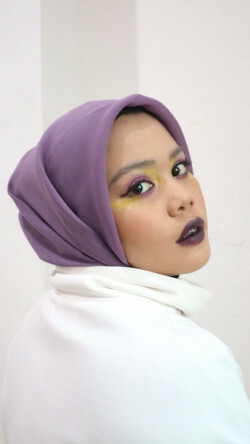 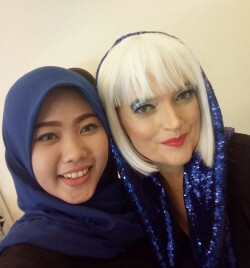 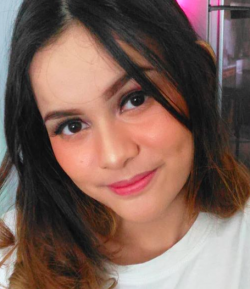 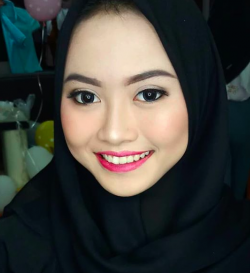 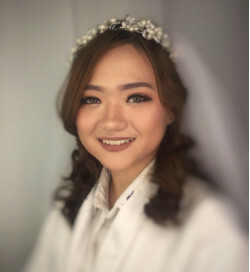 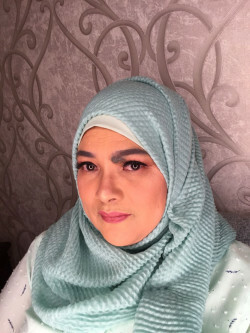 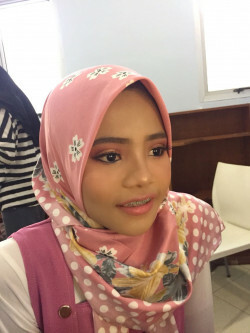 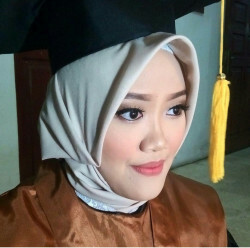 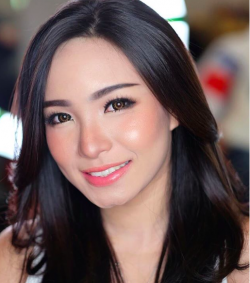 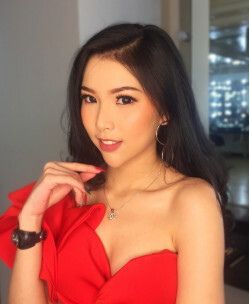 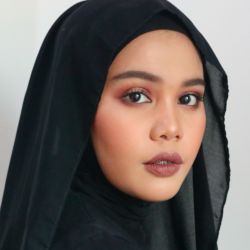 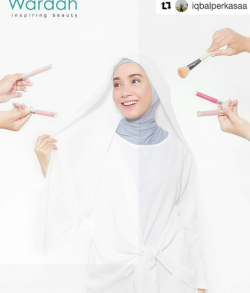 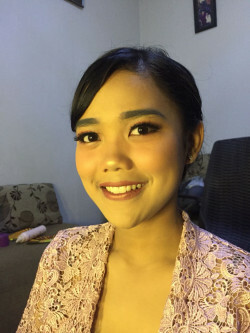 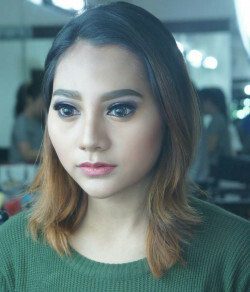 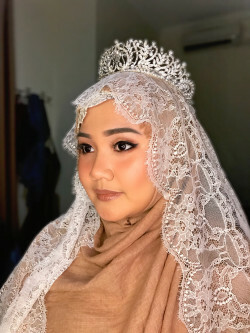 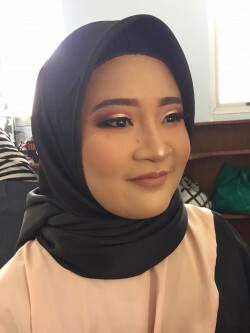 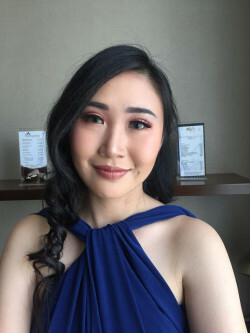 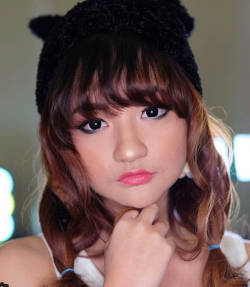 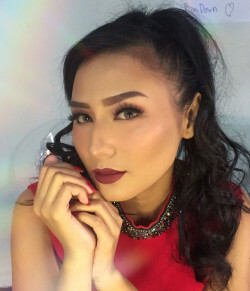 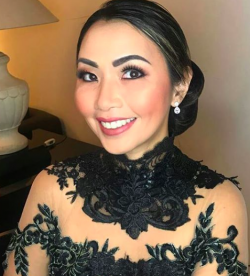 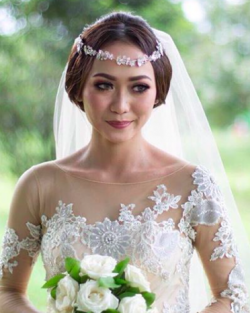 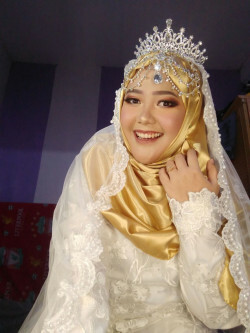 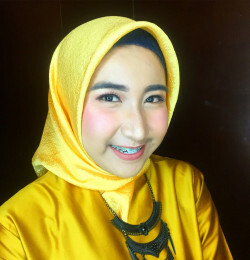 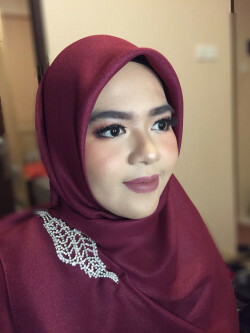 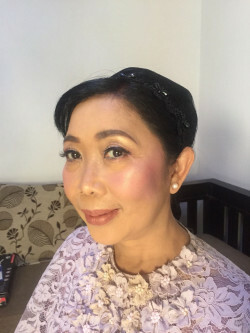 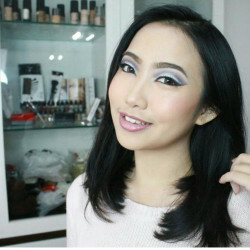 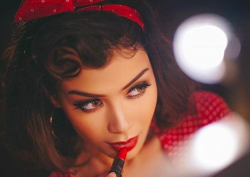 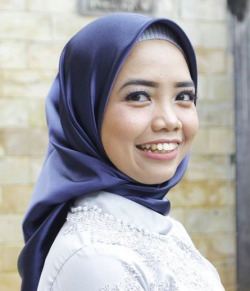 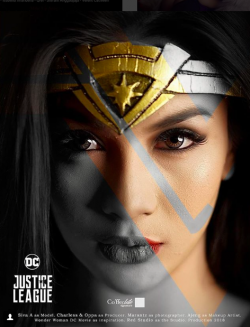 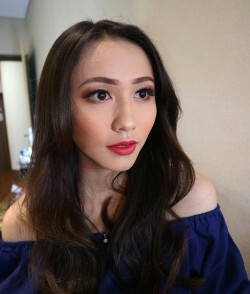 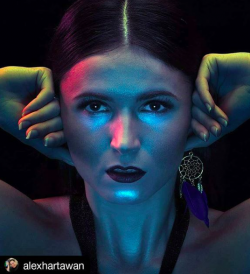 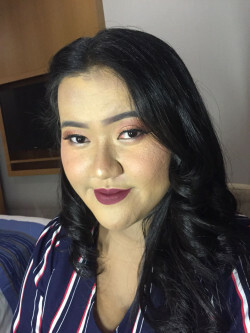 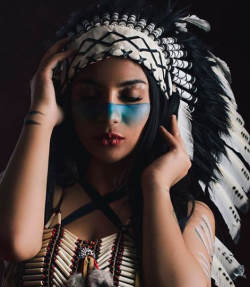 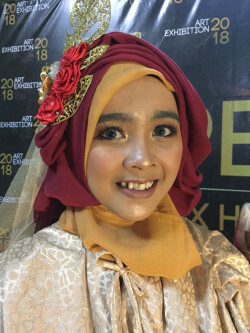 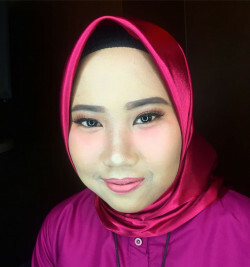 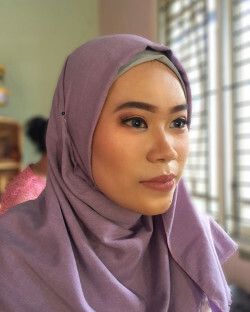 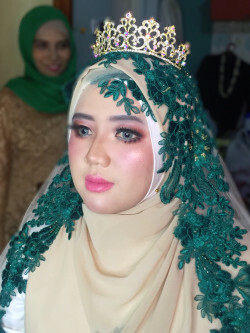 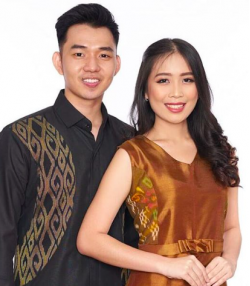 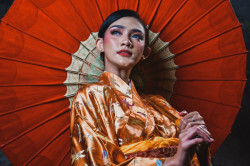 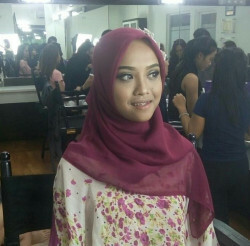 Professional Makeup artist based in Jakarta.Most handled any kind of makeup event through beauty, fantasy until accept any recommendation and request. 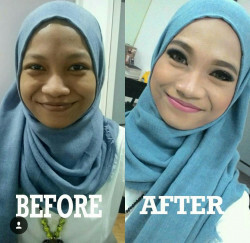 Look boleh request. 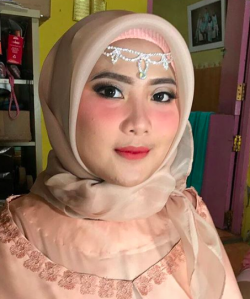 soft hingga glowing. 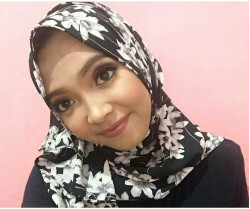 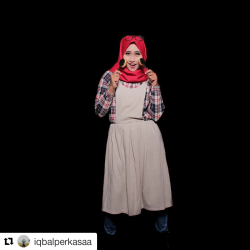 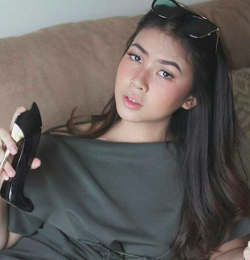 diluar daerah ada fee tambahan.